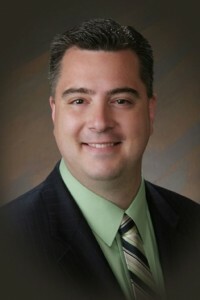 Welcome to the web page of the Human Resources Division of the Lincoln Public Schools! The Human Resources staff is available to assist employees and potential employees in any way we can in order that Lincoln children receive the best possible education. To learn about the staff in the Human Resources division you should ‘click’ on Who We Are. Our pictures and a brief description of our duties will help you know who to call about your particular issue. As you can expect of an organization with 40,000 student clients, numerous parent and community clients, and almost 8,000 employees at more than 60 locations, we are always seeking new employees for our positions. Current vacancies are updated weekly and are listed in the Lincoln Public Schools Recruitment System. If you do not see a vacancy posted for a position that interests you, we encourage you to create an online profile as we continuously accept applications for nearly every employee group, and we may consider you as openings develop. Follow the process in the Employment Opportunities section if you wish to apply for a position. Employees will find ready access to the handbook for their group by clicking on Handbooks.The Benefits section includes up-to-date information about the benefits offered to employees. If you are considering employment with LPS you will be interested in the following contractual elements enjoyed by LPS educators. Every educator is guaranteed 250 minutes of duty-free planning each week. All educators can be reimbursed for up to $225 annually for school-related purchases. All of our schools and classrooms are fully wired for Internet access, and staff may access the Internet from work at no cost to them. Educators have five days in their contract to perform professional duties such as team meetings, planning, conferencing, etc. An additional three days are allowed for building and district professional development activities, and two days are designated as compensatory days for evening parent conferencing. Elementary teachers have an additional four days to plan within their contract. The median elementary class size is 20 and secondary size is 24. Again, welcome to our Web Page. Please contact our Human Resources staff at humanres@lps.org if you have questions. If you have ideas for other information for inclusion on our web site, you may e-mail me at eweber@lps.org. To receive Weekly Job Alerts, please go to the LPS Recruitment Center page. On the right hand side of the top blue banner, click on the “Sign Up” to receive job alerts sent to your email once a week notifying you of the current postings and postings that will be closing soon. Note: Job Alerts will not include positions that are posted internally. Employees of Lincoln Public Schools may be eligible for loan forgiveness depending on what location they are at, what content they teach, and what type of loans they have. Loan forgiveness programs are available through both state and federal programs. This link will take you to a Nebraska Department of Education site that will provide more information regarding programs that may apply to you. Lincoln Public Schools, upon employment, utilizes E-Verify to validate the ability of new employees to work legally in the United States. Lincoln Public Schools will provide the Social Security Administration (SSA) and, if necessary, the Department of Homeland Security (DHS), with information from each new employee’s Form I-9 to confirm work authorization. Lincoln Public Schools is an Equal Opportunity Employer. Learn about these upcoming events to learn about the district, our interview and selection process and finally discuss joining us at Lincoln Public Schools. Take advantage of this wonderful opportunity to become more financially knowledgeable on a variety of topics by attending any or all of the following special financial seminars. The presentations, sponsored by Union Bank & Trust, are exclusively for Lincoln Public Schools employees and their spouses. Financial wellness begins with knowledge. Learn some tips about managing your financial future. Unsure about the stock market? What is it doing? Where is it going? Market volatility can lead to emotional decision making. Come to this presentation to learn now to handle the ups and the downs that come with investing for the long term. The Plan is a valuable benefit program offered to you as an employee of Lincoln Public Schools. It can help you put additional money aside for a financially secure retirement.  Participating in the Lincoln Public Schools Elective 403(b) Retirement Plan is easy. You contribute a portion of your pay to your Plan account each payday, through convenient payroll deduction. The contributions can have tax benefits as well. Any pre-tax contributions and earnings on your account are not subject to federal or state income tax until you take the dollars out of the Plan. This tax deferral gives your retirement savings the opportunity to grow under the most favorable terms possible. The Plan also allows you to make designated ROTH contributions. Designated Roth contributions are included in your current taxable income, but may be withdrawn tax-free! Now you are in charge! You decide whether you want to save pre-tax or post-tax dollars, how much you would like to save, and how it’s invested. Come to one of the 1 hour meetings to get more information. Would you like to understand how investing works and find out how it can put you on a more stable financial footing? Come to this presentation on investing in mutual funds and gain an understanding of how they operate. What do you need to know about retirement? Your two largest sources of income will, most probably, be Social Security and your NPERS benefit. The choices you make leading up to retirement will have a large impact on your retirement income. There will be a speaker from Nebraska Public Employees Retirement System, a speaker on Social Security, an Estate Attorney, and a Certified Financial Planner. Come with questions and leave with answers!